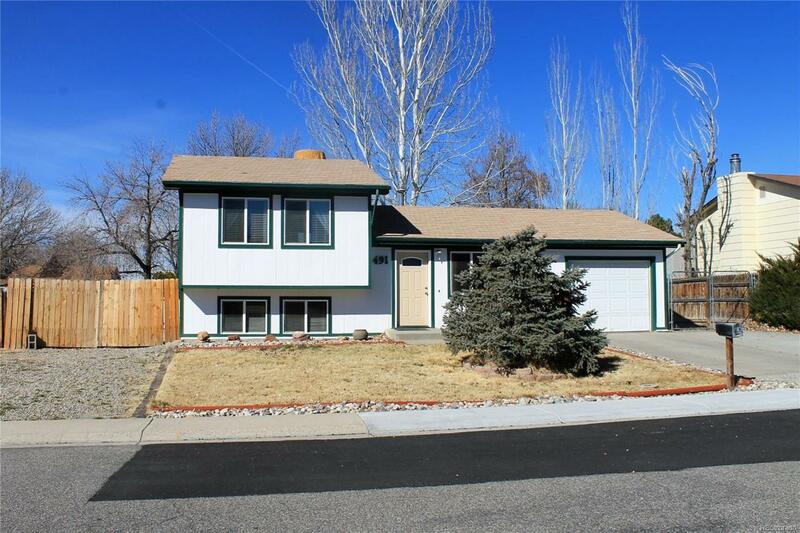 Nice move in ready home with 3 Bedrooms, 2 Bathrooms, two living areas and a 1 car garage. Outside you will RV parking on both sides of home, 12x20 shop with power and a large overhead door and a large backyard. Quiet Neighborhood. Close to town and shopping.